For as long as I can remember, I have had a passion for fashion, an undeniable love of weddings and an obsession for organising. Building a career in events was a natural choice and I spent many successful years working in the event industry for several large European companies. In 2012, following my own wedding on Lake Como, my husband and I followed a lifelong ambition to move to this beautiful country. 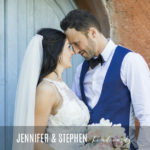 It was whilst planning my own dream wedding here that I instantly knew that there was a gap in the market and a need for a discerning, responsive and personable wedding planner on the lake. 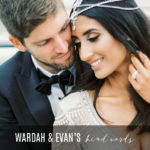 We launched our own wedding planning business the following year and haven’t looked back since. Living and working in Italy, a country that is overwhelmingly inspirational to me, is a dream come true. From the moment I push open the shutters each morning and look out over the beautiful lake, espresso in hand, to the moment the sun sets in front of me behind the opposing mountains, I regularly have to pinch myself and think just how lucky we are to call this our home. 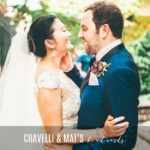 I live and breathe wedding planning and take great delight in sourcing and working with only the very best local vendors, discovering exceptional new wedding venues and getting to know each and every one of my wedding couples on a very personal level. Many have become good friends over the years and there is something very special about being a part of such a milestone. Over the past seven years I have assisted hundreds of wonderful couples to experience their very own dream Lake Como wedding. Many of them have been kind enough to leave reviews and kind words about their wedding experiences with us so that anyone considering a Lake Como wedding can be left assured that not only is their choice of wedding location beautiful, inspiring and truly magical but also that working with a wedding professional such as myself, will enable them to relax in the knowledge that they are in safe hands. 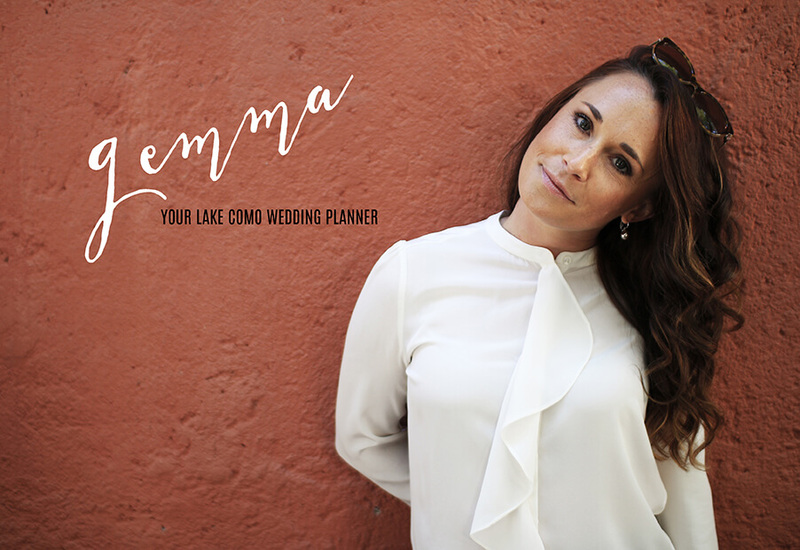 With an office on the shores of Lake Como I am always available to meet with, whether it’s to discuss those initial exciting ideas, dreams and visions or to simply go over any last plans just before the wedding day itself. I have built a professional, passionate and extremely dedicated team whom work closely with me in creating weddings of distinction at the most breathtaking venues available on Lake Como. 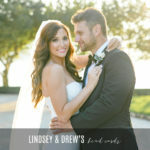 We are here to ensure you have the very best experience, during the wedding planning journey and also throughout your entire Lake Como wedding stay. 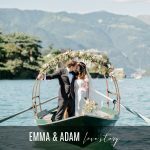 Voted MOST POPULAR & TRUSTED WEDDING PLANNER on Lake Como by the Wedding Industry Experts Awards for three consecutive years and awarded the Wedding Wire COUPLES CHOICE AWARD in 2018, 2017, 2016 and 2015 My Lake Como Wedding is recognised world wide for our unparalleled level of service and meticulous attention to detail. In both 2017 and 2016 I was also extremely honoured to be presented with Wedbiz Peer Appreciation Award’s for CREATIVE TALENT and RECOGNITION OF OUTSTANDING SERVICE, which we were nominated and voted for by our Lake Como wedding vendors and wedding day service and product suppliers. 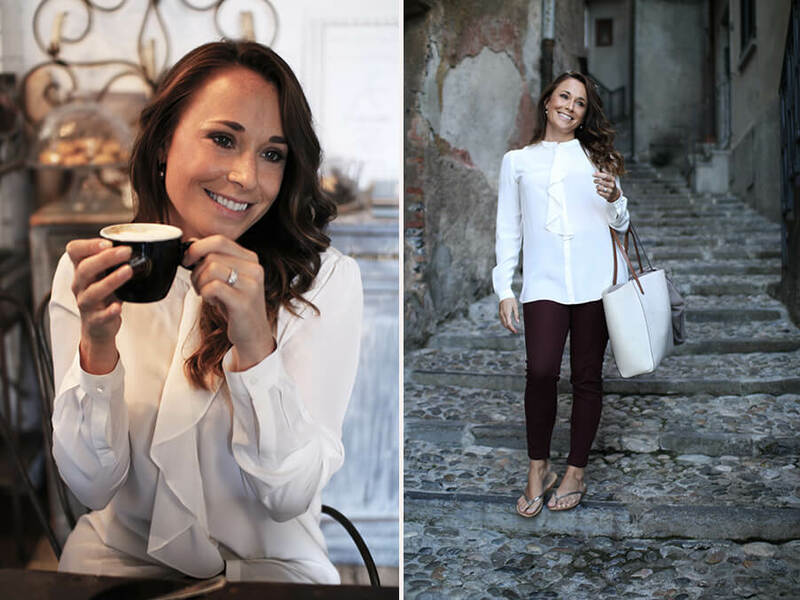 Being hugely supported and now recognised world wide for what I believe so strongly about is an overwhelming feeling, and inspires me everyday to continue pushing the boundaries of wedding celebrations here on Lake Como.